Key difference: A supplier is someone who supplies products to the respective authority, while a trader is one who first buys and then sells the product or currency. 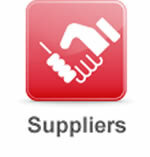 A supplier is one who supplies the products or commodity to the end-user/customers. They are a vital part of the supply-chain mechanism in any business association. They are basically defined as the providers of any such commodity, which they are supposed to supply to the respective organization or firm. In business terms, it is ‘a party that supplies goods or services’, which can be distinguished from a contractor or subcontractor who commonly adds specialized input to the deliverables. They are generally referred to as the manufacturers, processors, packagers, wholesalers, dealers, and merchants. They can also be any of the individuals or an organization that provides an organization, with the input resources that it needs to produce goods and services. A trader is the one, who is basically responsible for conducting the trade of any sort of products or business. They are individuals, who are engaged in the transfer of financial assets in any financial market, either for themselves, or on behalf of someone else. 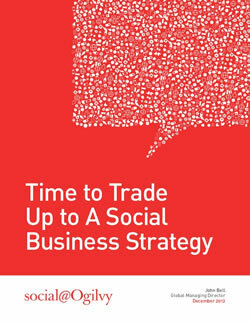 Trading means the give and take strategy, which is practiced in many countries from several years. The traders are commonly merchants or retailers who first buy the products and then sell them, in order to acquire profits. In finance, a trader buys and sells the financial instruments such as stocks, bonds, commodities and derivatives. They are someone whose business is to supply a particular service or commodity. They are someone who purchases and maintains an inventory of goods to be sold. They supply the product to the final user. They buy and sell the products. There is no exchange involved here. Here there is an exchange of one thing for another. The supplier’s supplies their share of assessment to the customer. The traders purchase and keep the goods till the time the market does not contain its value. The profit factor is not engaged with the suppliers. They are engaged in buying and selling for profit.